Although self-expandable metal stents (SEMS) are widely used as a bridge to surgery (BTS) in patients with malignant colorectal cancer obstruction, there has been some debate about their effect on long-term oncological outcomes. Furthermore, data on the safety and feasibility of minimally invasive surgery (MIS) combined with stent placement are scarce. 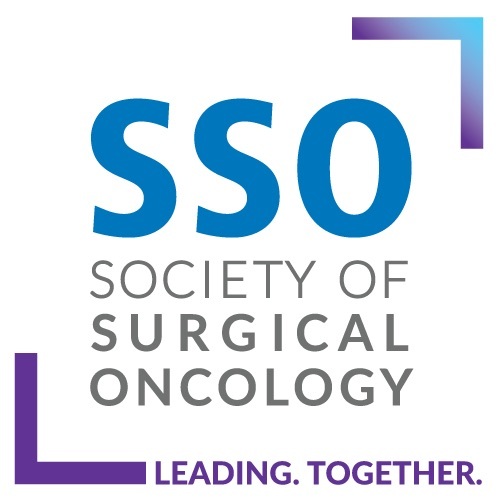 We aimed to determine the long-term oncological outcomes of SEMS as a BTS, and the short-term outcomes of SEMS used with minimally invasive colorectal surgery. Data from patients who were admitted with malignant obstructing colon cancer between January 2006 and December 2015 were retrospectively reviewed; 71 patients underwent direct surgery and 182 patients underwent SEMS placement as a BTS. Long-term and short-term outcomes of the groups were compared. In a subgroup analysis of the BTS group, the short-term outcomes of conventional open surgery and MIS were compared. 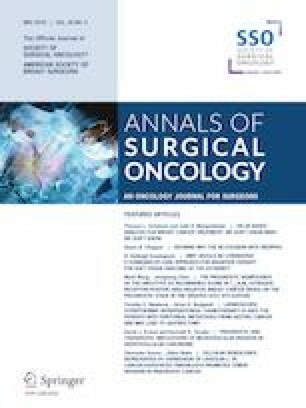 There were no differences in long-term oncologic outcomes between groups. The primary anastomosis rate was higher in the stent group than in the direct surgery group. In the stent group, postoperative complication rates were lower in the minimally invasive group than in the open surgery group. Time to flatus and time to soft diet resumption were shorter in the minimally invasive group, as was length of hospital stay. Elective surgery after stent insertion does not adversely affect long-term oncologic outcomes. Furthermore, MIS combined with stent insertion for malignant colonic obstruction is safe and feasible. The authors would like to thank Dong-Su Jang, MFA (Medical Illustrator) for his help with the illustrations. All procedures were in accordance with the ethical standards of the responsible committee on human experimentation (institutional and national) and with the Helsinki Declaration of 1964 and later versions. This retrospective study was approved by the Institutional Review Board (IRB) of Severance Hospital, Yonsei University College of Medicine (4-2018-0191). Owing to the retrospective nature of the study, signed patient informed consent was waived as per the IRB approval. Seung Yoon Yang, Youn Young Park, Yoon Dae Han, Min Soo Cho, Hyuk Hur, Byung Soh Min, Kang Young Lee, and Nam Kyu Kim have no disclosures to declare. All authors have completed the disclosure declaration, and none of the authors or their immediate family members report any conflicting financial interest.